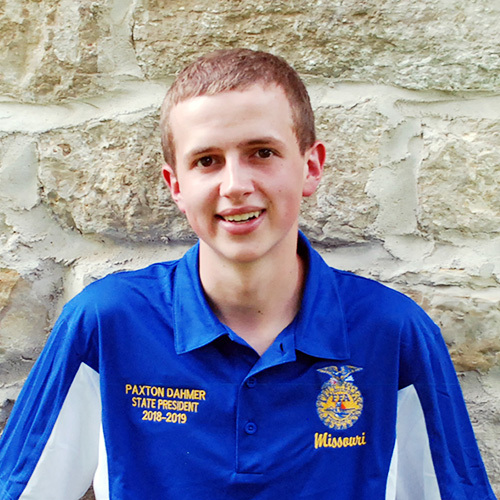 Featured news and upcoming events through the Missouri FFA Today E-newsletter. 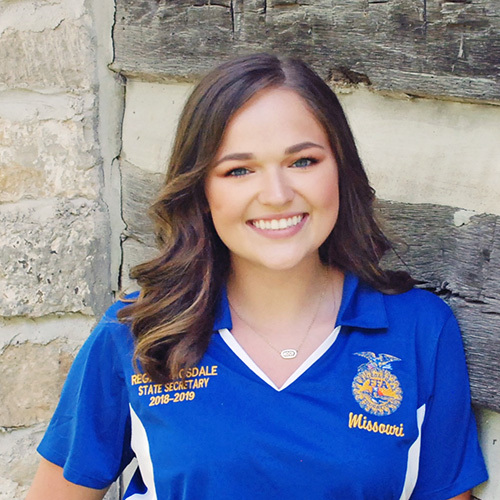 FFA members from across the state will meet in Columbia, April 25-26, at the 91stMissouri FFA Convention to honor fellow members for outstanding achievements, conduct association business, elect new officers and participate in leadership workshops. For the first time, convention sessions will be viewable at https://Livestream.com/MoDESE/MoFFA. 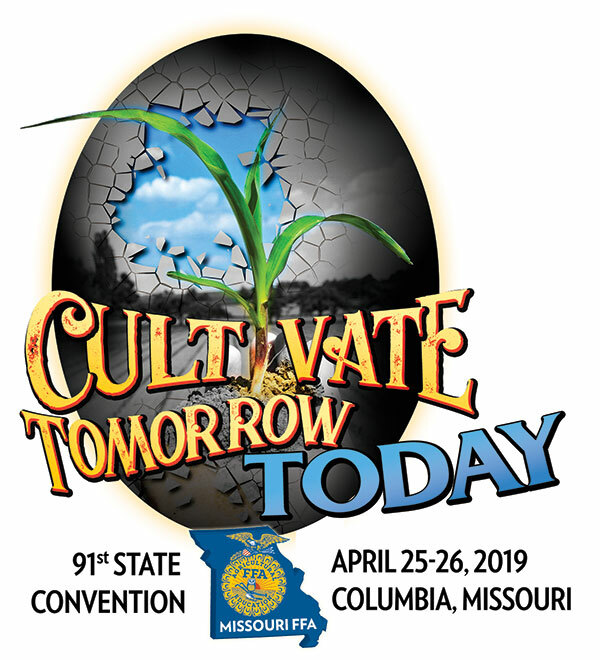 Cultivate Tomorrow, Today is the theme for this year’s annual convention, which is expected to attract more than 8,000 students and guests to Hearnes Center on the University of Missouri campus. Each time I enter my house, the sign in the foyer catches my eye. This simple quote serves as a constant reminder that we have the chance to write our own story, but first, we have to figure out where home is. 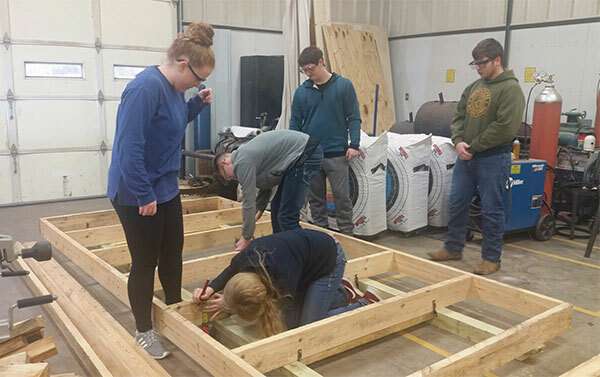 The past 18 months, members of the newly chartered Greenville FFA Chapter have built not only one, but two small homes to be placed in homeless communities in the St. Louis area. Greenville FFA Advisor, Scott Payne, got the idea to build these homes from a fellow Army Reserve Chaplain who has a servent heart for homeless individuals, specifically homeless veterans. 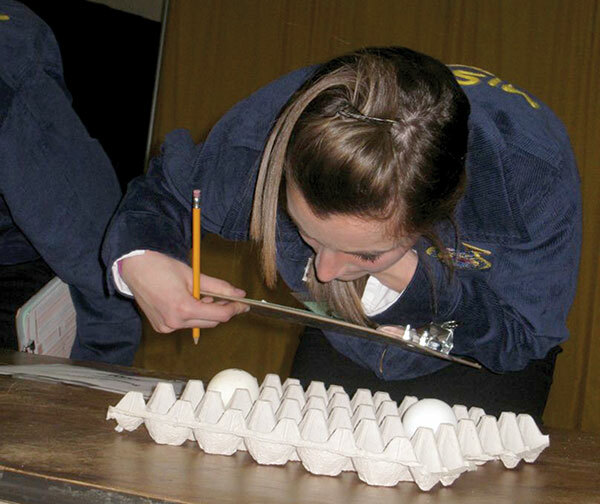 Registration and papers are due May 7 for the Missouri Agriscience Fair. The eventis set for May 14 at Memorial Union on the University of Missouri-Columbia campus. Get additional details online through this link: Missouri Agriscience Fair.